Welcome to Sir Francis Hill Primary School! 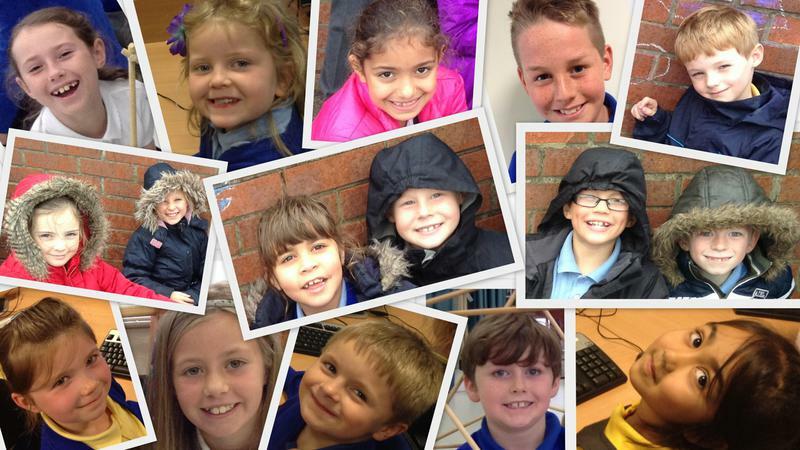 We are a thriving local community primary school, which prides itself on providing a varied, fun and engaging curriculum. Our goal is that every child is able to learn, achieve and succeed to the very best of their ability and thereby reach their own potential. We aim to ensure that all the children who are educated at Sir Francis Hill enjoy coming to school and gain an enthusiasm and love for learning that will continue throughout their lives. The behaviour and safety of pupils in school is outstanding, and pupils are given lots of opportunities to take part in school life both in and out of the classroom. Pupils enjoy a sense of fairness, equality and belonging, and every pupil is encouraged to strive for personal excellence and the highest standards of social, spiritual and intellectual development. Our staff is hard-working, dedicated and committed to the welfare and progress of all children, based on excellent relationships with them. Pupils are given equal opportunities to succeed in school, allowing them to develop their talents in art, music and sport, as well as in the core curriculum. We hope that you enjoy your visit to our website and that you’re able to find the information you need. Please feel free to contact the school directly with any further queries you may have. You can also follow us on Twitter @sirfrancishill.